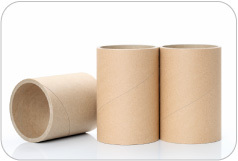 We supply postal tubes for both domestic and industrial use. 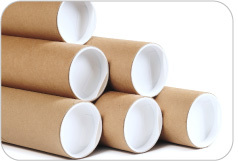 Buy from our wide range of tubes in our online store or request a custom quote. 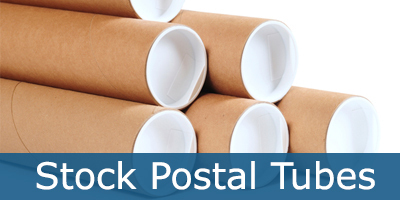 Buy postal tubes in our online shop from our range of cardboard mailing tubes. 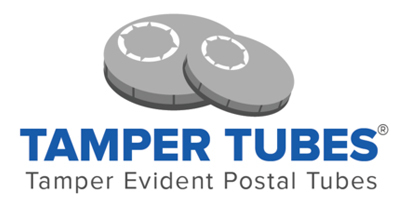 We hold 20 different tube sizes, covering 6 different diameters and 7 lengths from 330mm up to 1067mm. 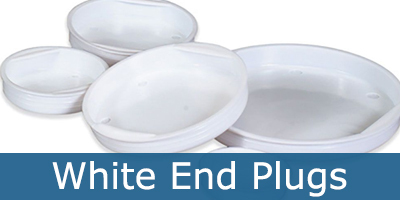 We always have stock and as we manufacture in house we can offer big discounts on large quantities. 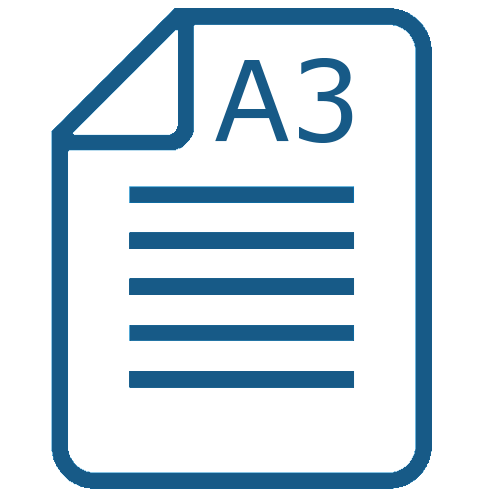 With no minimum order quantity and no minimum order value no job is too small. 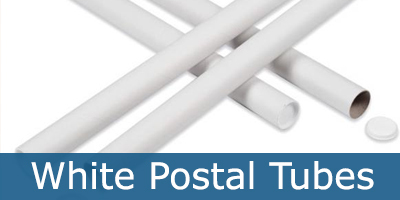 We hold many different parent length tubes in stock and with 5 high speed cutting machines we can often turn around urgent orders within 24 hours. 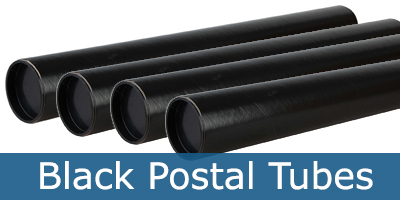 With a large diameter range right up to 1220mm Industrial tubes pose no problem. 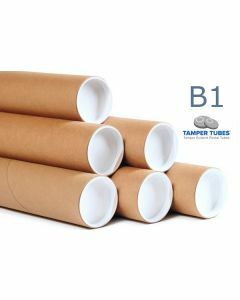 We manufacture tubes for many industrial uses and our customers include Plastics manufacturers, the Building industry, Carpet Manufacturers as well as many, many others. 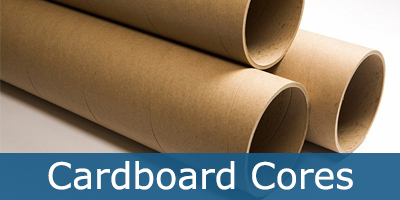 Cores & Tubes is a British Limited Company which was incorporated in 1988, primarily to manufacture spirally wound cardboard cores for use in manufacturing processes and tubes for postal, product protection and storage applications. 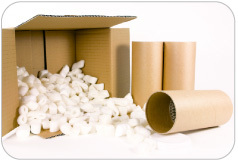 We are specialist packaging supplies of cardboard tubes, cardboard boxes and jiffy bags. 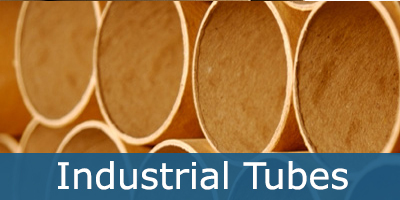 Our tube production range is from 19mm to 1220mm internal diameter with wall thickness up to 20mm. 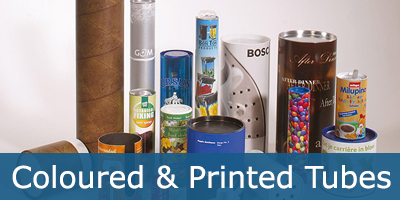 Outer finishes can be plain or custom printed and we hold a wide range of coloured papers in stock. 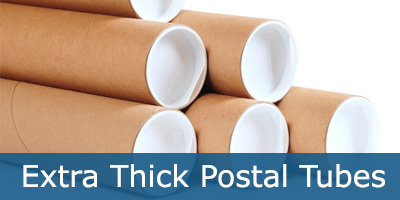 A comprehensive range of end enclosures is available and we hold large stocks of standard size postal tubes.